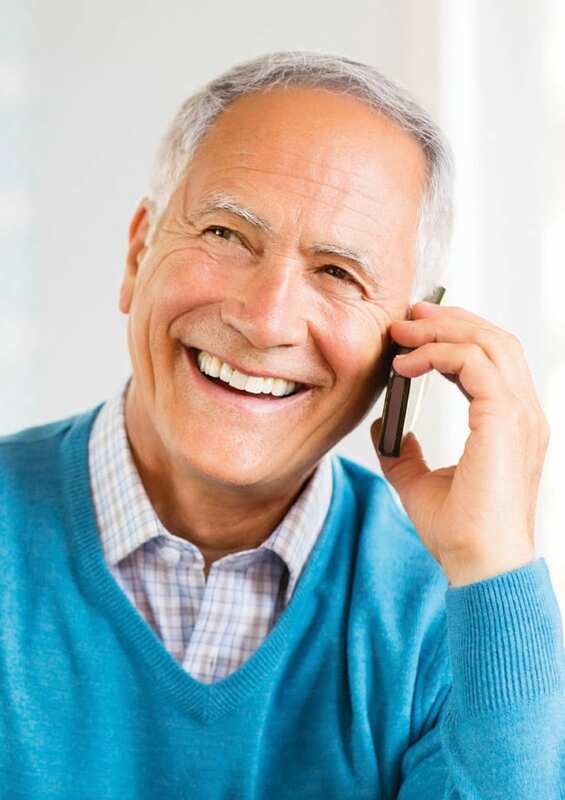 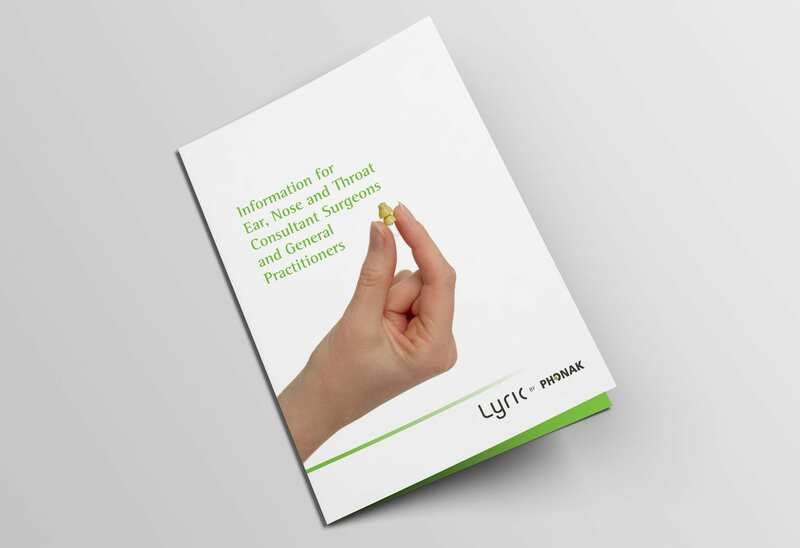 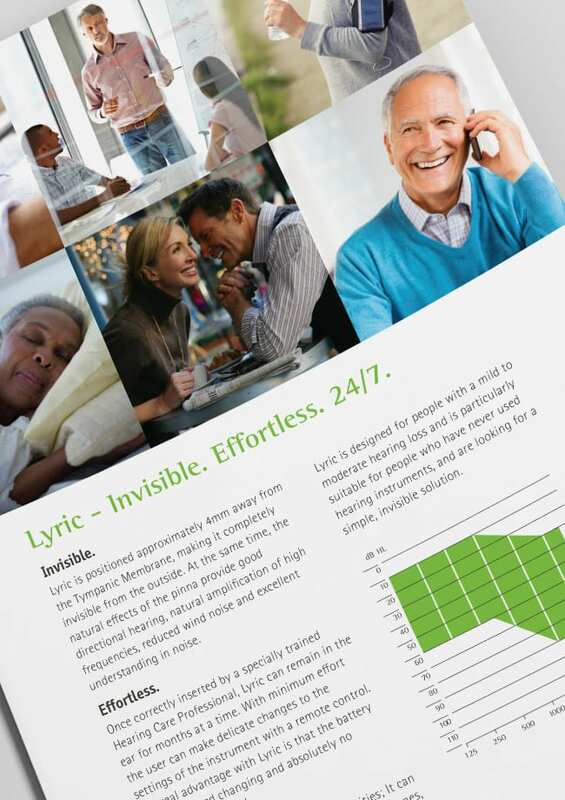 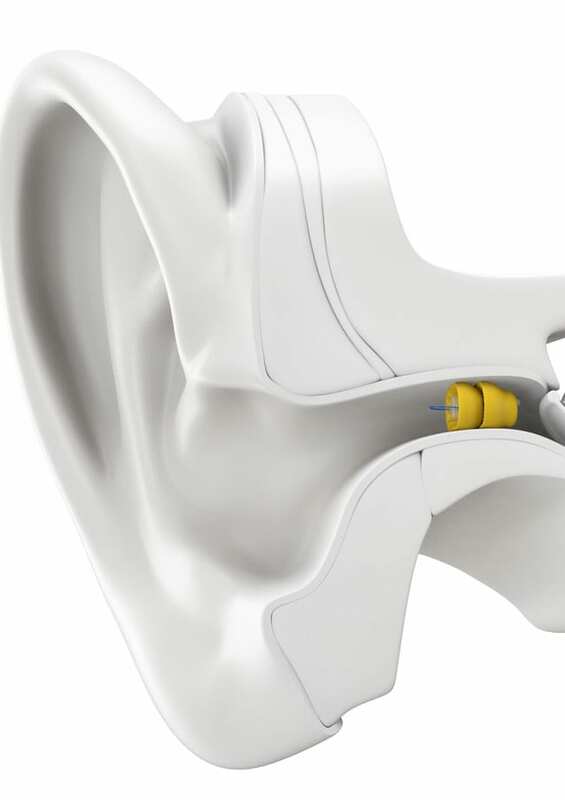 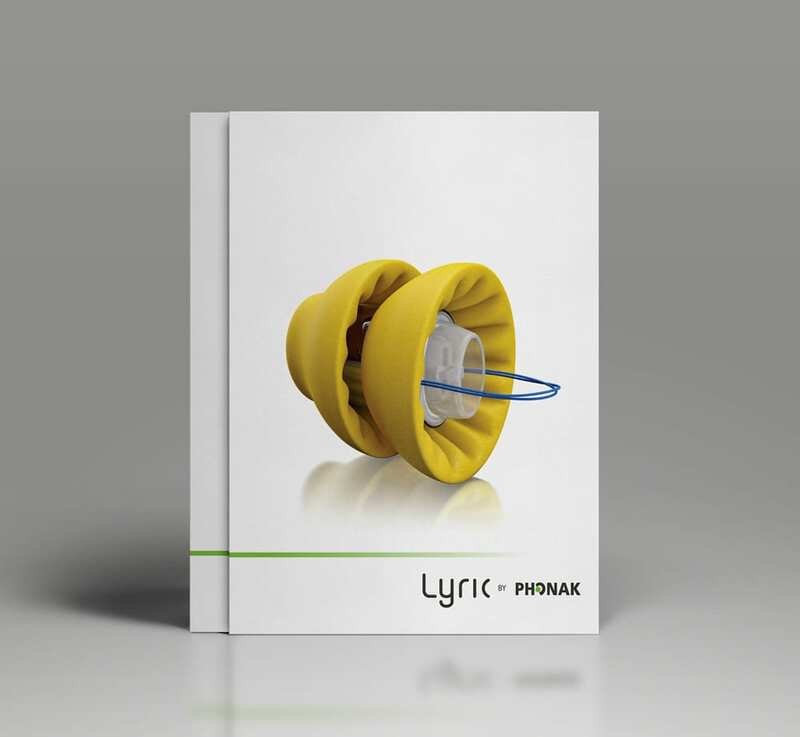 We were asked to create a brochure that would explain what the Lyric hearing aid is and what its benefits are to practitioners and consultants – the aim being to attract them into stocking this Lyric hearing aid product made by Phonak. 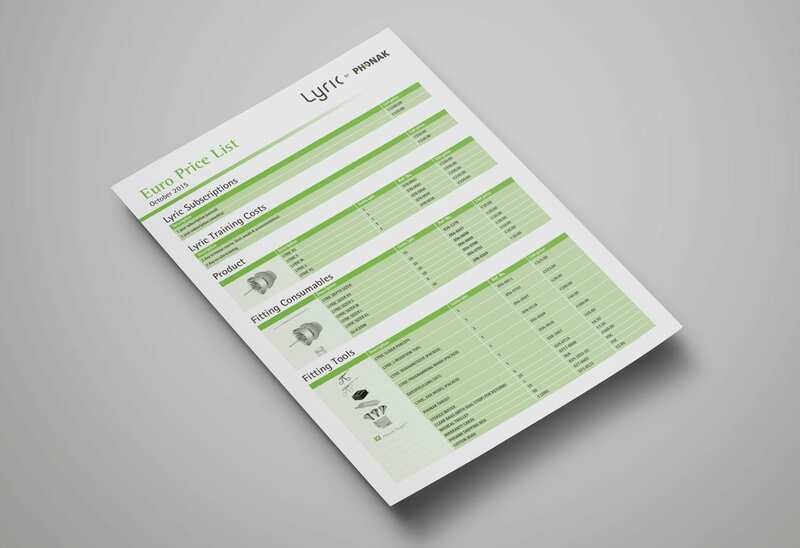 Using a clean and clear layout we were able to make the brochure easy to read. 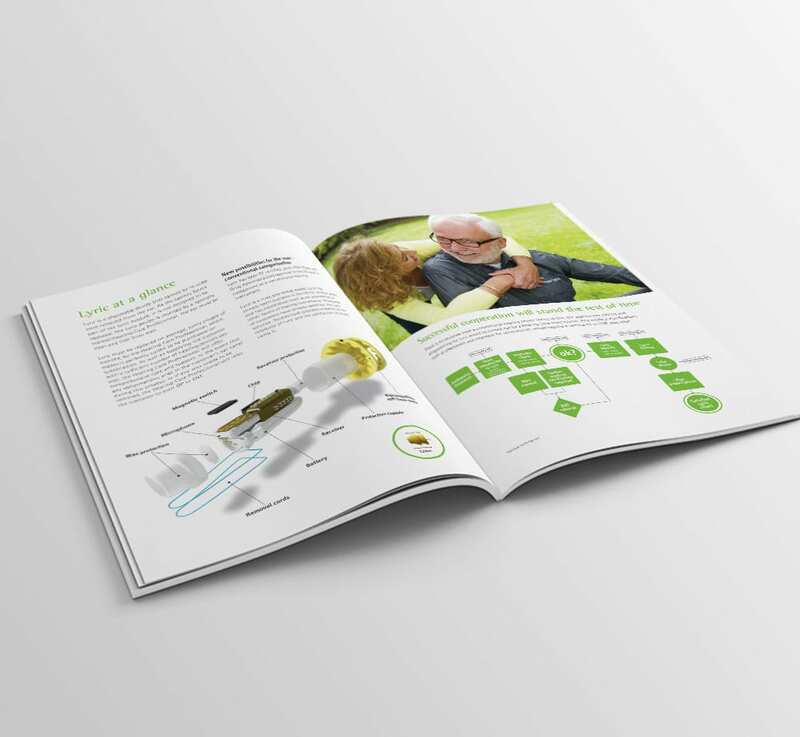 The use of clear technical diagrams and lifestyle imagery helped to separate the information and keep interest. 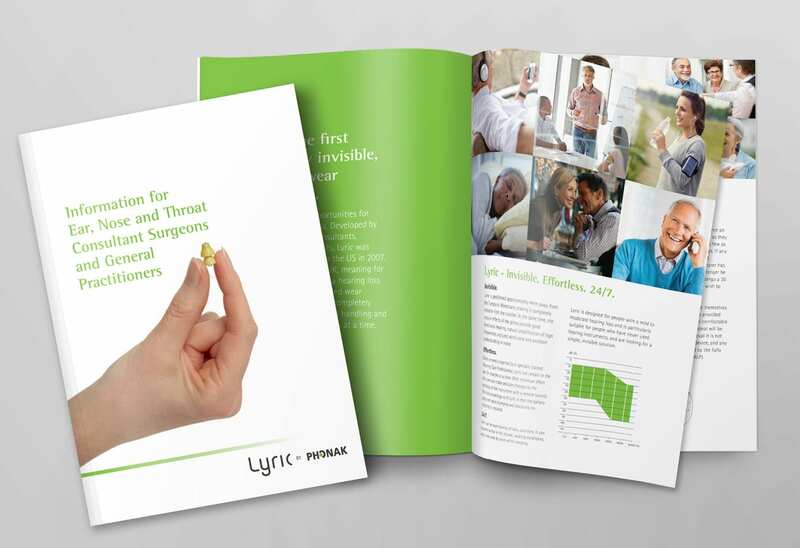 We have kept the Phonak branding running throughout by using their vibrant green.